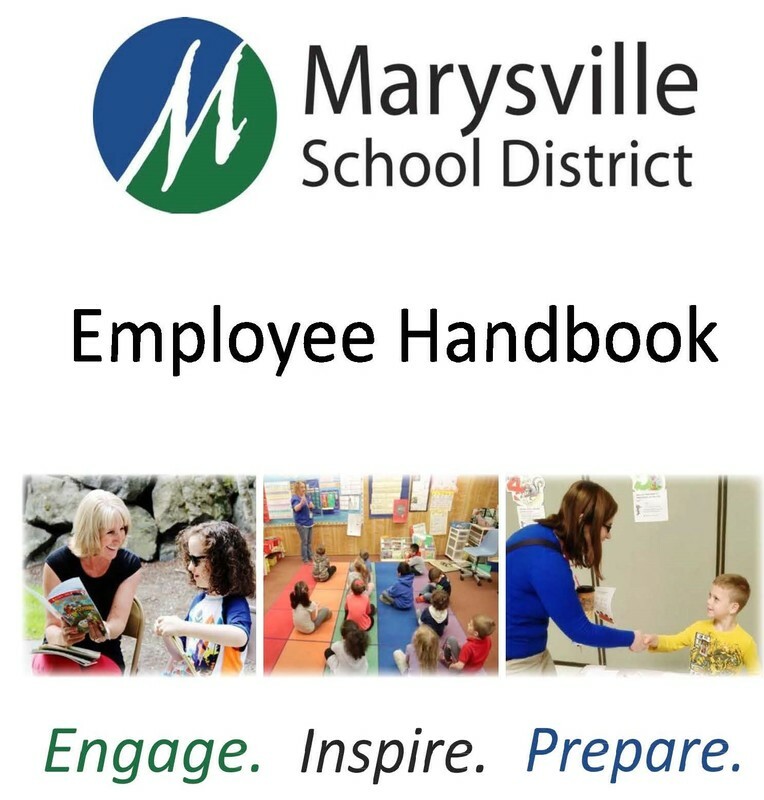 This Employee Handbook is intended as a set of general information and guidance on District policy and procedures. It was prepared by Human Resources for the convenience of all employees. This handbook is not itself a District policy or procedure, nor is it an express or implied agreement of contract, a promise or guarantee of specific treatment by the District, or legal advice. The District reserves the right, at any time, to revise this handbook and/or act apart from the procedures contained within when, in its discretion that is the appropriate course of action. Policies are available online at www.msd25.org under Board Policies or at the District Office: 4220 80th Street NE, Marysville, WA, 360-965-0000. The Office of Professional Practices, a division under the auspices of the Superintendent of Public Instruction, is charged with enforcement, including discipline of educational practitioners for violation of Professional Code of Conduct. These standards are set forth in WAC 181-86-013. CTE Courses are offered in grades 7-12 and focus on preparing students with professional training in a variety of career fields. Supports English Language Learners (ELL), LAP, McKinney-Vento, Section 504 and Title I students. Badges: As a safety measure, it is very important that badges are worn by all staff members, visitors and volunteers. All visitors and volunteers must sign in at the main office building and show ID. If you see someone walking around the building without a badge, ask them who, what and why, and let them know they need a badge. If you do not want to talk to the unidentified person, contact the office to report the intruder. All of our buildings (including those with no students) must practice this for consistency, district-wide. Keep in mind that substitutes do not always know staff, and not all staff know who is a substitute. Safety is one of our district's top priorities. That is why we're now using SafeSchools Alert, a tip reporting system that allows students, staff, and parents to submit safety concerns to our administration four different ways: Phone 360-799-5414; Text your tip to 360-799-5414; Emal to 1248@alter1.us; or through the Web at http://1248.alert1.us. Easily report tips on bullying, harassment, drugs, vandalism or any safety issue you're concerned about. You can submit a tp anonymously online or by telephone.